Taglia Telaio Choose an option27.5: 18"
Sometimes our engineers get a bit carried away. 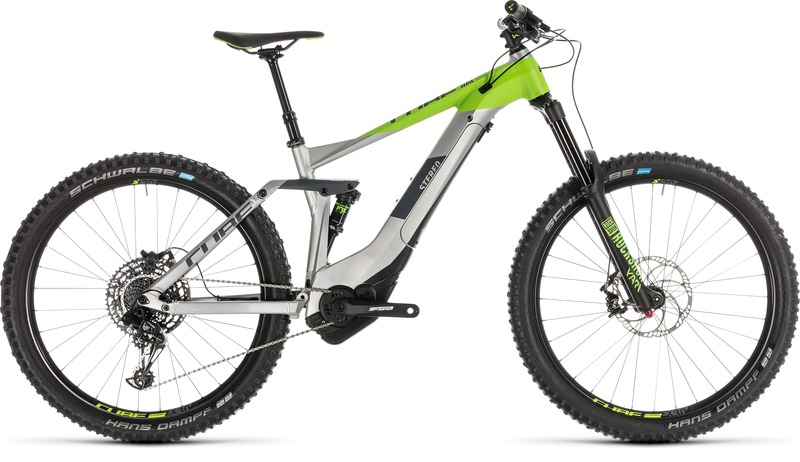 What would happen, they wondered, if we combined the ride-anything ability of an enduro suspension bike with the power and flexibility of Bosch’s drive system? 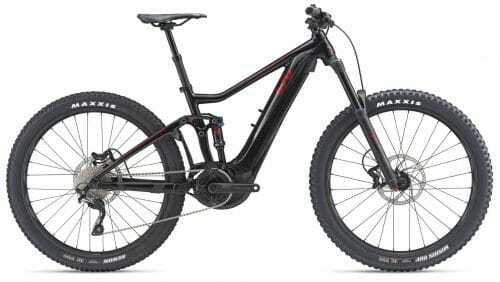 You’re looking at the answer: a Bosch enduro e-bike that’ll challenge all your preconceptions about what an MTB can do. 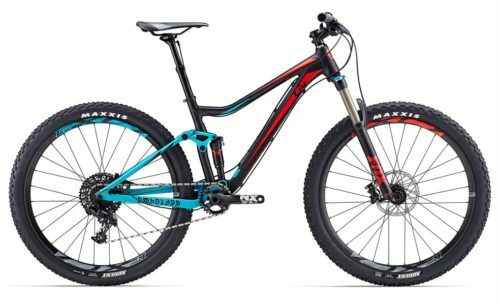 For 2019 it’s even more capable, with a reworked frame incorporating more reach and a slacker head angle, as well as a full 170mm of travel from the RockShox Yari fork. 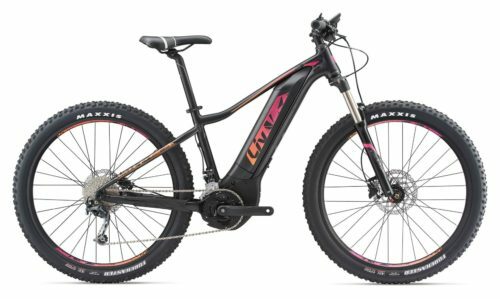 At the rear the Fox Float DPS EVOL shock serves up 160mm of progressive rear wheel travel, while 2.6in Schwalbe Hans Dampf tyres and Magura MT Trail custom hydraulic disc brakes ensure there’s enough grip for total control at all times. 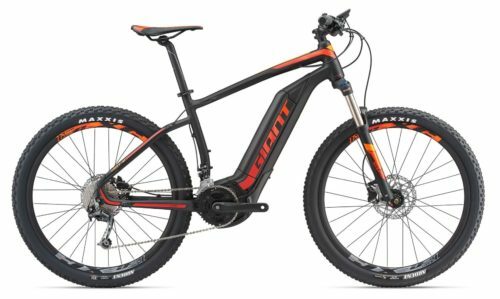 Meanwhile the Bosch CX drive unit, sleek PowerTube battery and Sram Eagle 1×12 drivetrain deliver seamless power and a huge gear range – enough to tackle just about any trail. Whatever the challenge, the Stereo Hybrid 160 Race is up for it. The question is, are you?